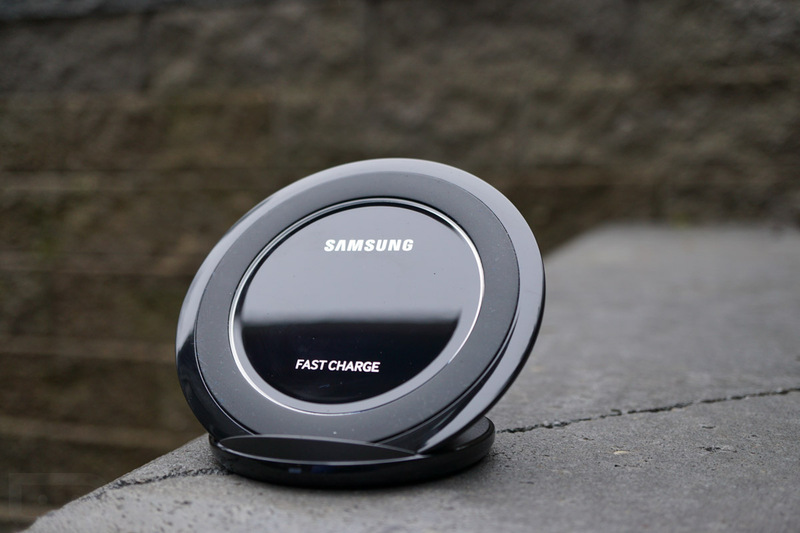 Available through this upcoming Saturday (3/19), when you buy a Fast Charge Wireless Charger from Samsung for the usual price of $70, Samsung is throwing in an additional wireless charger for absolutely nada. These wireless chargers are compatible with many devices from Samsung, such as the Galaxy S6, Galaxy Note 5, Galaxy S7, Galaxy S7 Edge, and others. According to Samsung, these wireless chargers can take your phone from 0-100% in just 50 minutes. While our findings would lean more towards the solid hour+ mark, there is no doubt that these chargers can charge your phone very quickly.